AWESOME!!! My wife and daughter brought me home a bottle from their S.D. trip as they know I am a bbq freak. This sauce is killer on everything. After my bottle ran out. (took a week) I found it on line at James Valley. Now only gallon jugs grace my home. Can't wait for the family to try it on my pulled pork for Christmas. 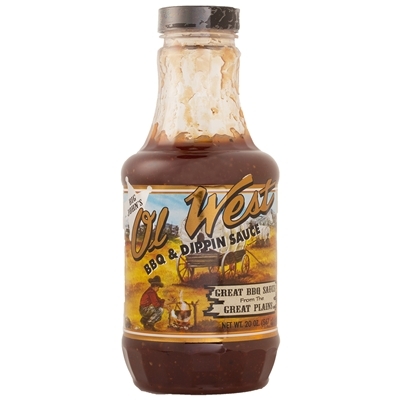 Please buy this sauce.. you will LOVE it. Finally searched online and was so excited to find it I bought a case and gave a bottle to each family member for Christmas. No joke, they ask every year to make sure they’re getting another bottle. Every single person I share this with raves at just how tasty and versatile it is...you can put this on EVERYTHING!! Salmon, burgers, chicken, veggies, French fries, I could go on but I’m sure you get the point.